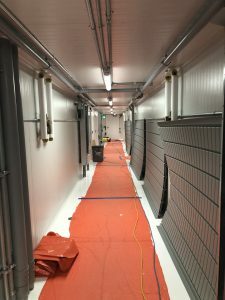 Highgrade MMJ – Group 92 Mechanical Inc. 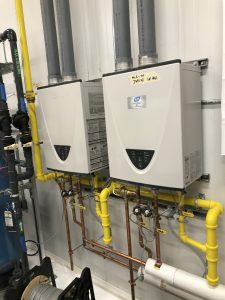 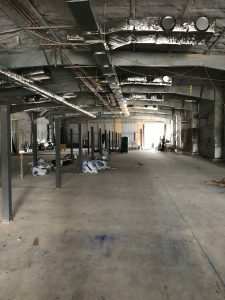 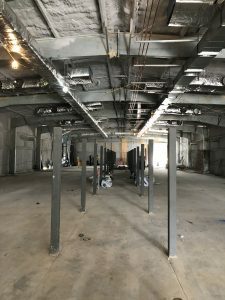 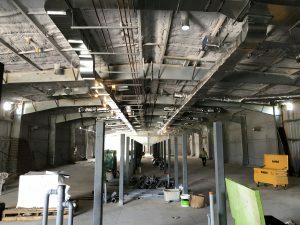 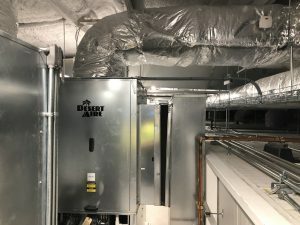 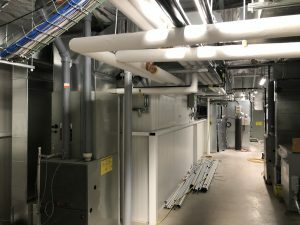 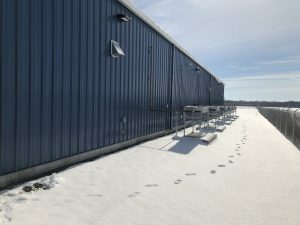 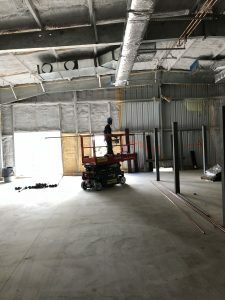 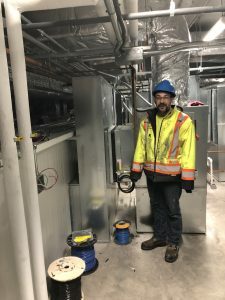 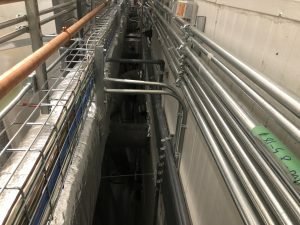 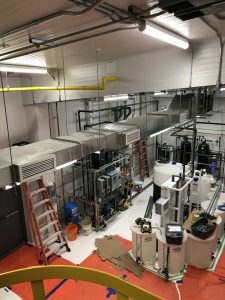 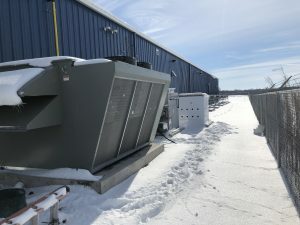 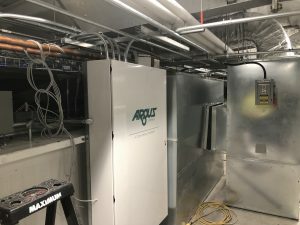 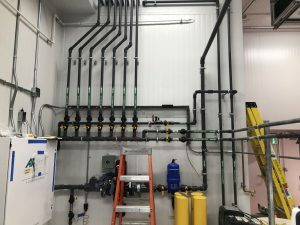 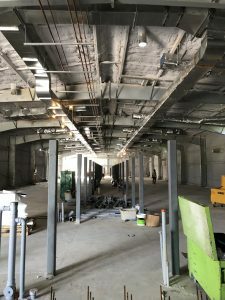 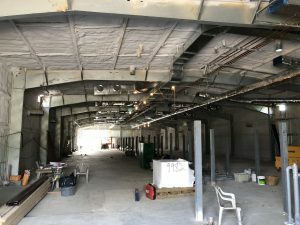 Description: The construction of Highgrade MMJ’s new cannabis production facility featured some of the most state of the art mechanical HVAC and ventilation systems to date. 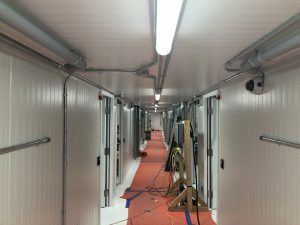 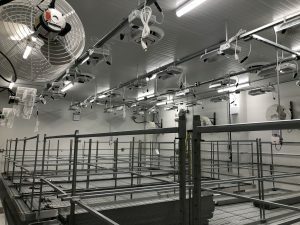 The production facility features a large, indoor cannabis growing operation, where control and integration between the mechanical systems and production systems are paramount, and which added complexity to the project. 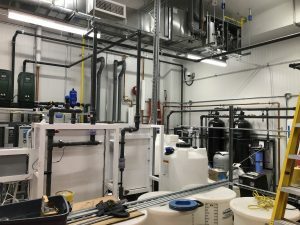 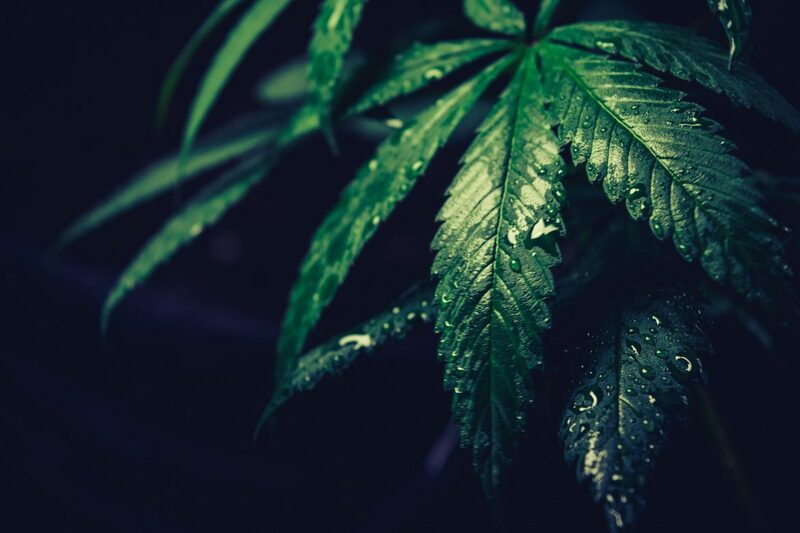 This project was a significant first step into the cannabis market for Group 92, which is predicted to see big growth in the future.